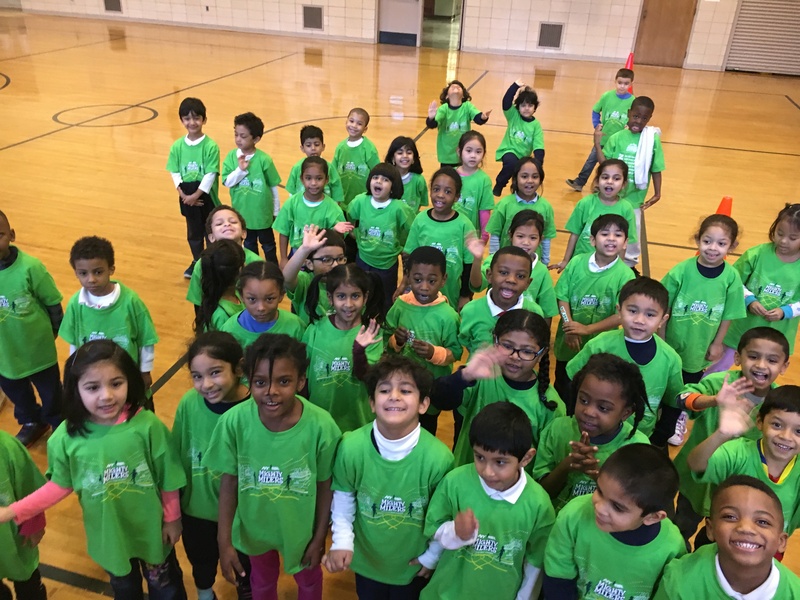 Congratulations to our kindergartners who ran their first half marathon. They received a bright T-shirt as an incentive to keep on running. All PS 135 students are members of the Mighty Milers. As the students reach certain milestones, they will receive their incentives. PS 135 is on the run! Posted in Uncategorized, Image format on January 13, 2017 by hmir3.